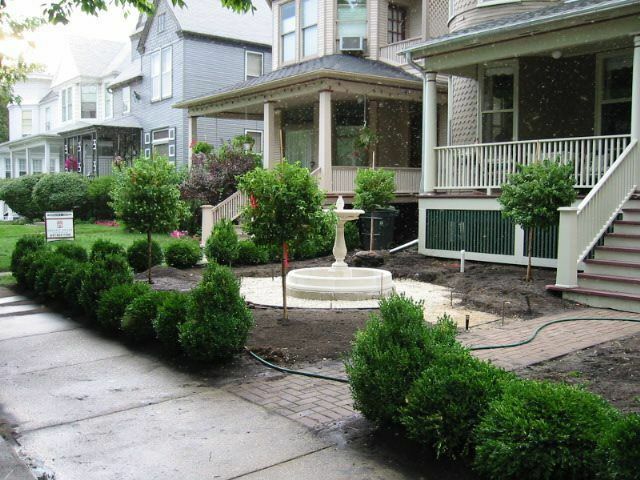 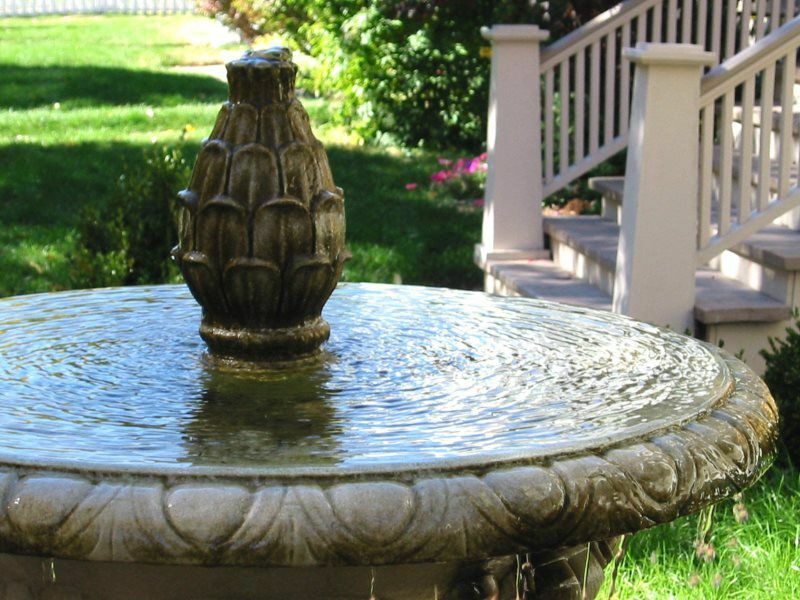 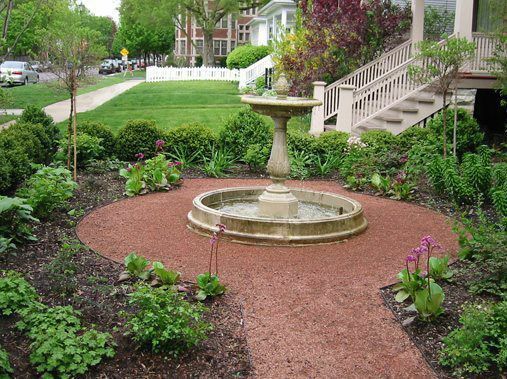 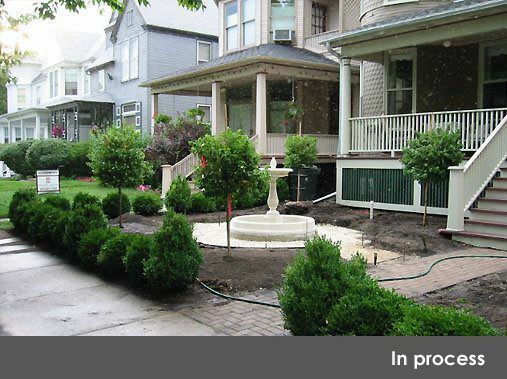 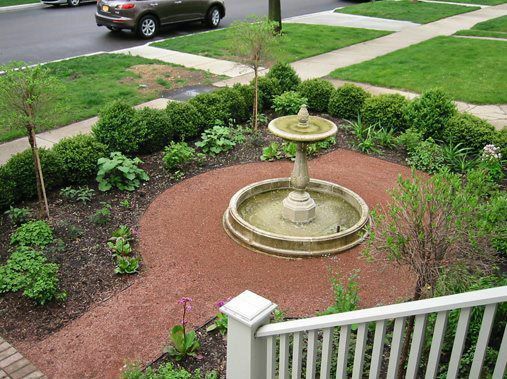 This classic Victorian design features a fountain and a custom gated arbor. 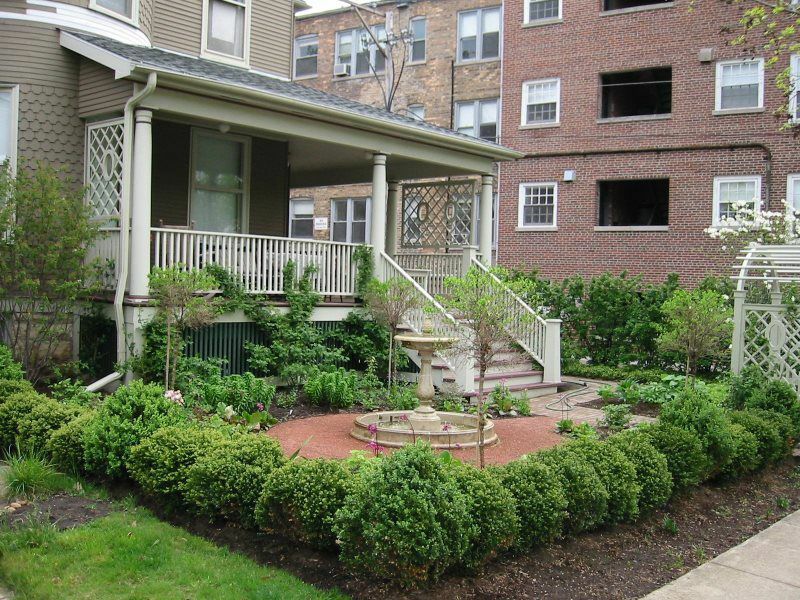 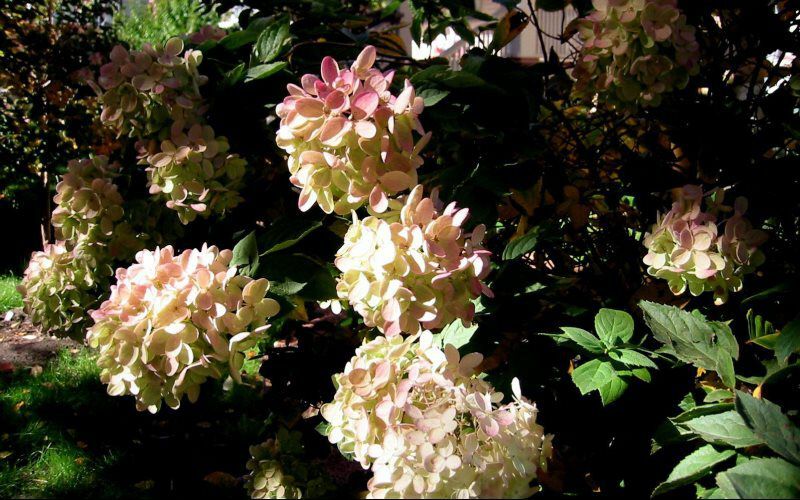 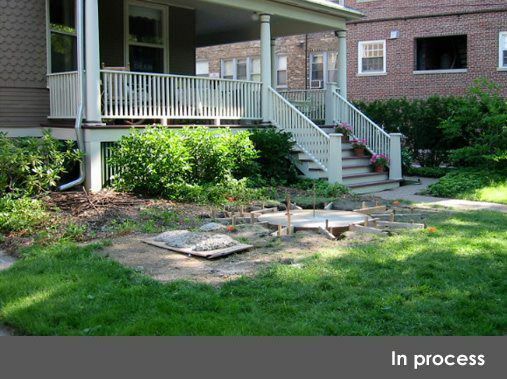 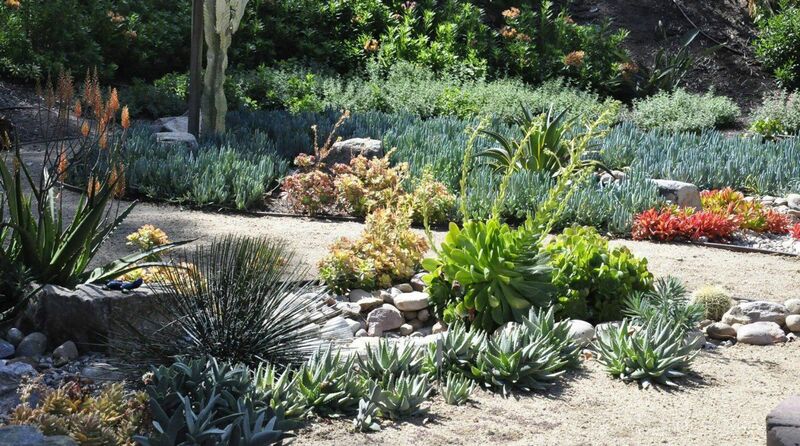 These features are surrounded by lush perennial plants punctuated by standard pee-gee hydrangeas and are enclosed by a living boxwood fence. 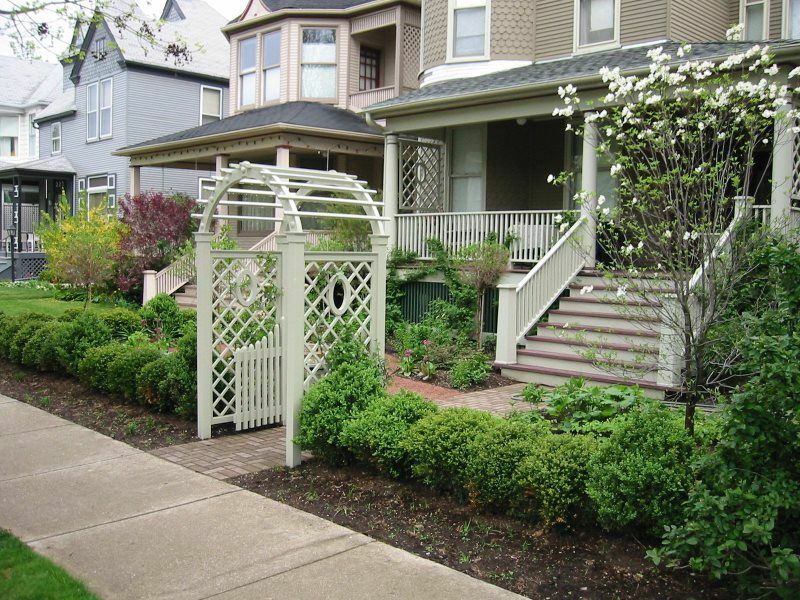 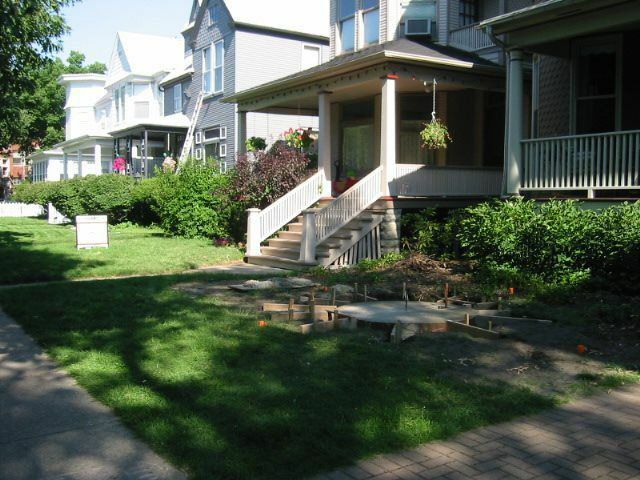 Custom trellises hang on either end of the porch for added privacy.